Drinking from a glass to some is a hassle there’s dishes an extra step and very few people have a tap or dispenser. Drinking from a glass has many benefits not only for taste but there are some health benefits as well. So I will get the obvious and the most common reason out of the way. Taste and smell the flavour quite often comes out better in a glass because the act of pouring it into a glass causes a head to form. The carbonation helps release the aroma more and that adds volumes to the taste and experience of the beer. 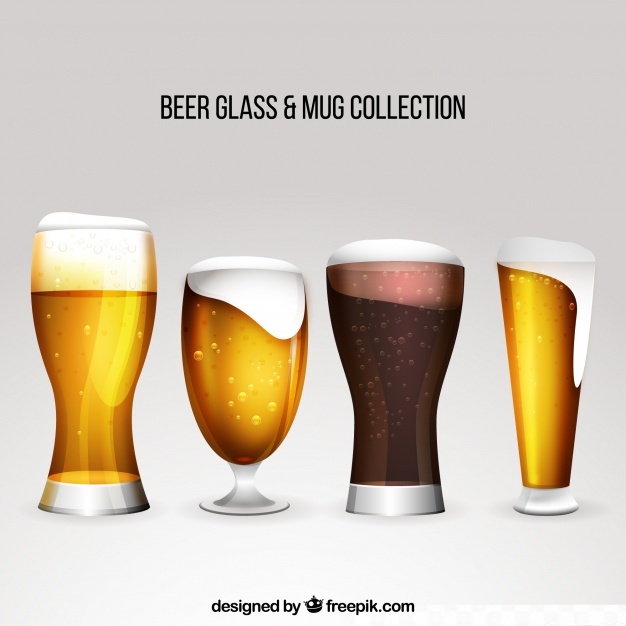 The shape and type of glass can also effect the aroma as well(I’ll do a separate post on that) so picking the right glass can be important but thats for later. When you drink from a bottle or can you don’t release as much of the carbonation in the air like you would with glassware. This can contribute to bloating and gasiness. Beer also has about a gram of fiber in 330ml which combined with extra gas from drinking out of a bottle or can, the dreaded beer Sh**s the next day can be even more uncomfortable . These are general health benefits of drinking beer moderately not just from a glass. I will just point form this I’ll do a new post on it soon.